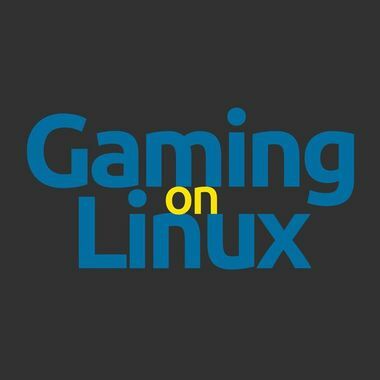 We are GamingOnLinux.com, the #1 independent Linux gaming news and community website. You will get the warm fuzzy feeling of supporting Linux gaming news. This is the amount we would ideally need to be fully funded every month without payments from any other source.